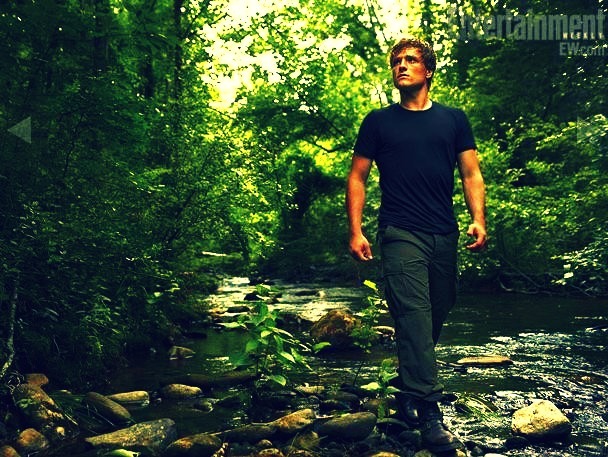 The Hunger Games Still. . Wallpaper and background images in the The Hunger Games Movie club tagged: the hunger games movie josh hutcherson peeta mellark. This The Hunger Games Movie photo contains 너도밤 나무, 너도 밤나무, 너도 밤나무 나무, 마호가니, and 마호가니 나무. There might also be 칡, 칡 덩굴, 푸에라리아 lobata, kudzu, kudzu 포도 나무, pueraria lobata, kudzu 덩굴, 販 lobata, 미국 너도밤 나무, 흰색 너도밤 나무, 붉은 너도밤 ​​나무, 너도밤의 grandifolia, 너도밤 아메리, 아메리칸 너도밤 나무, 붉은 너도 밤나무, fagus grandifolia, fagus americana, 미국 너도 밤나무, 화이트 비치, 빨강 너도 밤나무, 밤나무 grandifolia, 밤나무 아메리, 나무, and 트리.